Discover your strengths. Become victorious. Live your purpose. Start today! My Passion is for You! I’m passionate to help men and women like you pursue God’s destiny and purpose for themselves. I know what’s it’s like to be on my own to discover who I was meant to be. It was a long and sometimes painful journey. But, in the process, I learned how to overcome and push through obstacles by believing and accepting God’s unique plan just for me. I know what it feels like to be stuck and I know how to get free. I’ve invested years discovering and living out of my identity in Christ and my one-of-a-kind uniqueness. Let my lifetime of experience and victories help you live out your purpose more quickly! I’ve successfully coached people in seasons of transition, to those wanting to launch a new business, to those seeking to grow in their spiritual identity, to those who have no idea what they were put on earth to achieve. The issues that keep us stuck are usually rooted in what we believe about ourselves, others, and God. I help you discover and overcome them so you can move forward with the dreams God is calling you to. I’ve coached men and women, literally all over the world. I’d be honored to coach you too! 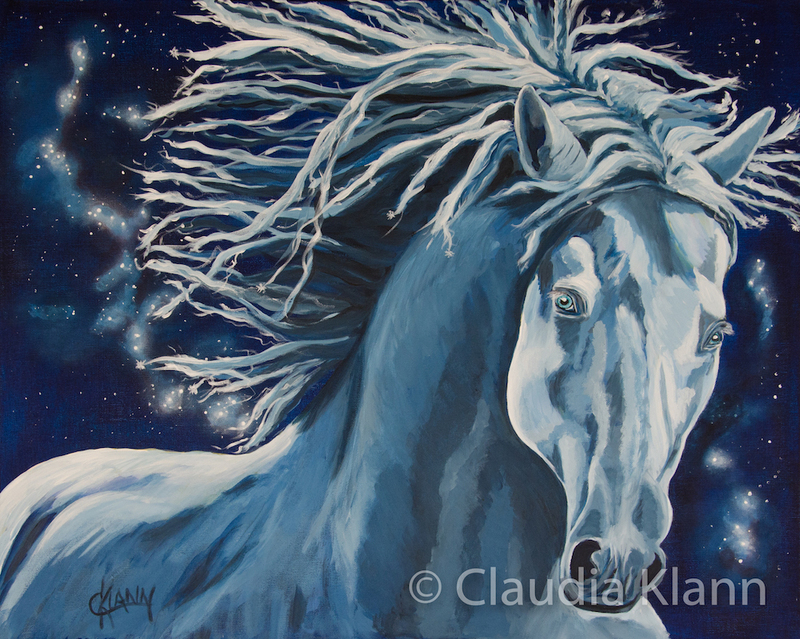 I was introduced to Claudia when I mentioned to a friend of mine that I had been considering looking for a life coach. I’ve lived in Redding for 7 years and my journey has been one of lots of inner healing, Sozo, trauma and grief counseling and just general counseling. As I was sharing with my friend, I was relaying that I felt “stuck” in life. Nothing seemed to be moving forward. We had been looking for a home to buy for over a year, I had a children’s book that I had almost finished that had been sitting on the shelf for over 3 years, I couldn’t seem to get traction on de-cluttering my closet or my life and I was struggling to find time for things in my life that I love, like painting, working out, etc. Life seemed pretty overwhelming and it was taking everything I had to just focus on homeschooling my 2 boys. I felt that I needed something that would help me point my life towards where I want to go, rather than always looking back. My hope was that Life Coaching might help me do that. Right away, my friend, reached in her purse, grabbed a business card and handed it to me saying, “You should give her a call. 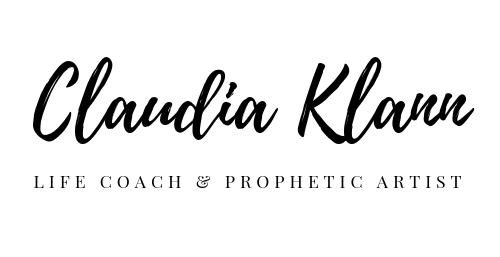 I’ve been coached by her for over 3 years and it’s been so helpful!” As I looked down at the card, it also said that Claudia is a prophetic artist. And right away, I thought, “Of course, she is”, because I am too and it would be just like God to bring another creative prophetic artist into my path to be my life coach! I just knew God was up to something and now I also knew that I had to call her. I was terrified. What if I am the one person coaching doesn’t work for? 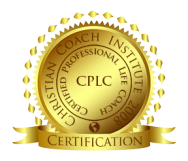 And some shame around, “I have been in this environment for 7 years and why haven’t I ever had a life coach before?” Claudia set me at ease right away when she said, “Because you are ready now. It’s your season now.” Of course! I needed to hear that. I AM ready now. We have met 4 times since early April and each session I’ve seen significant results! Here are just a few of the revelations, discoveries and breakthroughs that have come. 1. I learned that “FUN” is a lifestyle, not just a reward that’s available once all the work is done. And I learned that when I am walking in my destiny, it IS fun!!! This gave me permission to take time to play legos with my kids, even when there was still a pile of stuff to be done! 2. I discovered that an anchored lie of incompetence and “I am not enough” was keeping me completely paralyzed. Claudia helped me remove that anchor, repent from the agreements I had made regarding that belief. Then Jesus told me, “I have put capacities and capabilities inside you that you haven’t even discovered yet.” WHOA! That went in. Then Claudia had me ask Jesus, what I should do next. His response,”Put your hand in mine and we will unlock this together!” This revelation just lifted something off of me! 3. BREAKTHROUGH! Shortly after this, tangible breakthrough began. We found a house, made and offer and it was accepted! I got my closet cleaned out and started making headway on my clutter! I said yes to starting a new part-time business. And then out of the blue, my friend called and offered to help me finish my children’s book and get it published. My friend designs book interiors and covers and we had hired her years before to help us with our book. She said, “work is slow right now and I just can’t get your book out of my mind. Would you mind if I published it for you?” WHAT?!!! It went live on Amazon two weeks later. I haven’t had this much forward momentum in my life in such a long time and I truly give credit to Claudia and of course, the Lord. It feels great to be growing and learning along with Claudia while my life is getting freed up for the more! I truly felt caged in and limited before and now I can see that I can really lean back on Jesus, into His embrace, and He will help me with each new step. He has put things inside of me that I will get to discover along the way. I don’t have to have it ALL figured out and I can take a step at a time and trust that He has my best interest at heart. I am confident now that more will be unlocked on the journey ahead! THANK YOU CLAUDIA!!! After years of declaring myself the most non-creative person I know, I finally embraced the truth – He is creative, therefore I am creative. I am made in His image. I surveyed my life to discover a lifetime of creative expression, but because it wasn’t in the form I had labeled creative – painting or drawing, I discredited it. So I set out on a journey to release all of the creativity God has embedded in me in order to bless others and release the Kingdom of Heaven on Earth. I am privileged to serve as a prophetic artist in my church during the time of worship and also in our Healing Rooms. 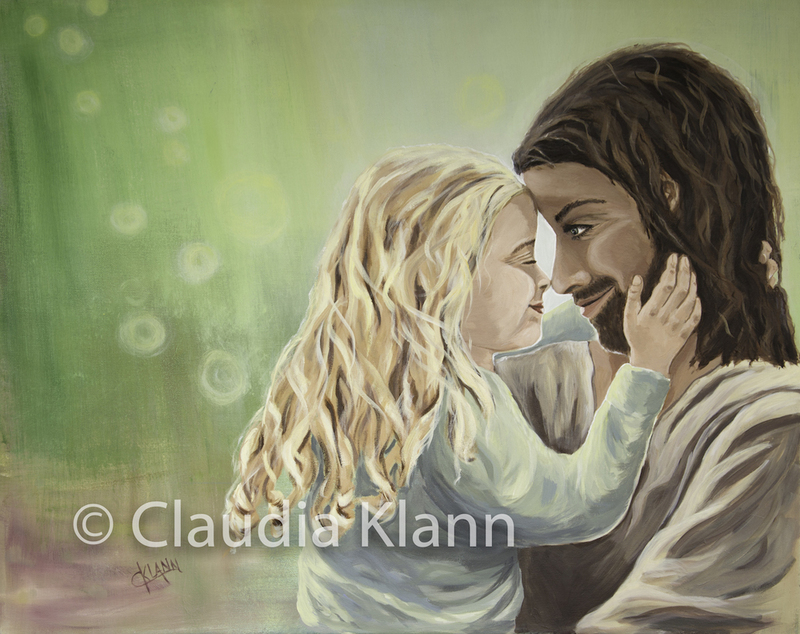 There is nothing more rewarding than having my paintings, inspired by the Lord, touch the heart of the ones he had me paint them for! Here’s a sample. To view my full offering, click here. Many people have received prophetic words. 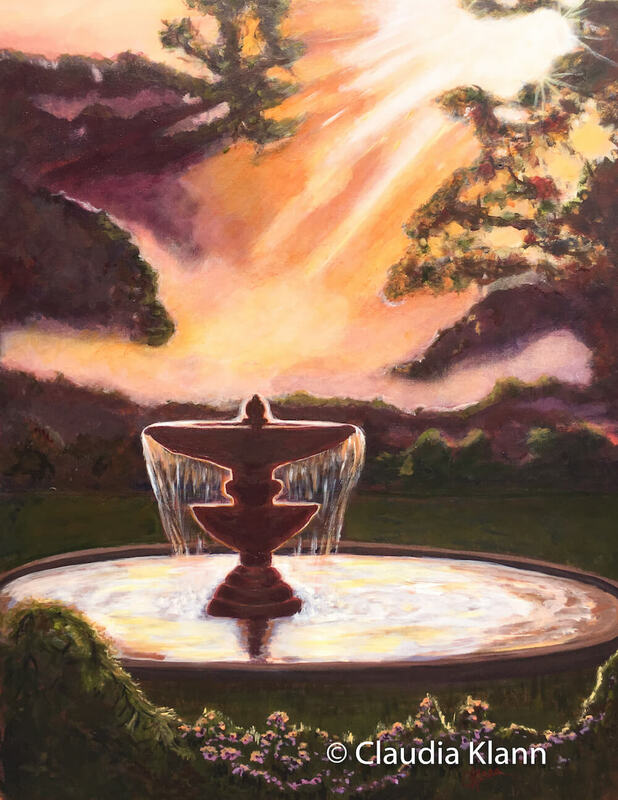 Did you know you could receive a prophetic painting? Ask me how. Do you know your unique gifts, talents, strengths, and passions? 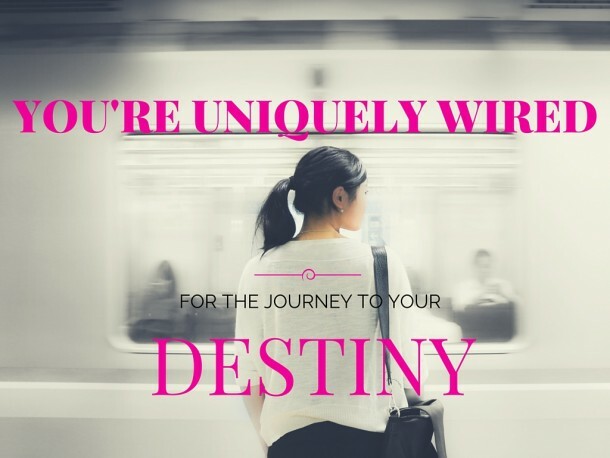 Are you wired to become the person you wish you could be or are you creating false expectations for yourself? Do you have a deliberate plan to achieve your goals or desires? Do you want more joy and sense of fulfillment? Do you have dreams but don’t know how to reach them? Do you feel confused, stuck, or trapped in your current season of life? Do you wonder what’s next? Allow me to help you get unstuck, overcome obstacles, and grow in faith on the journey to living your life deliberately to become the “YOU” God created you to be. After being in my school counseling position for over 12 years, I was feeling stagnant and discontent in my role. I felt God stirring me to pursue something else, but I wasn’t sure of the direction. 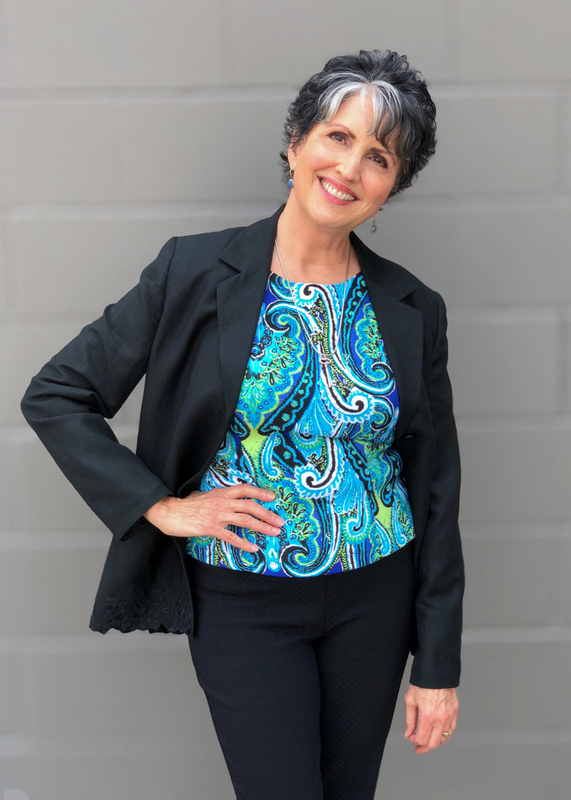 I wondered, “what is my destiny?” My husband did some research on life coaches, and he gave me the gift of coaching with Claudia for my birthday. After meeting (via Skype) a couple of times, I felt so encouraged and supported by Claudia that I signed up for a coaching package we worked together for about 9 months. 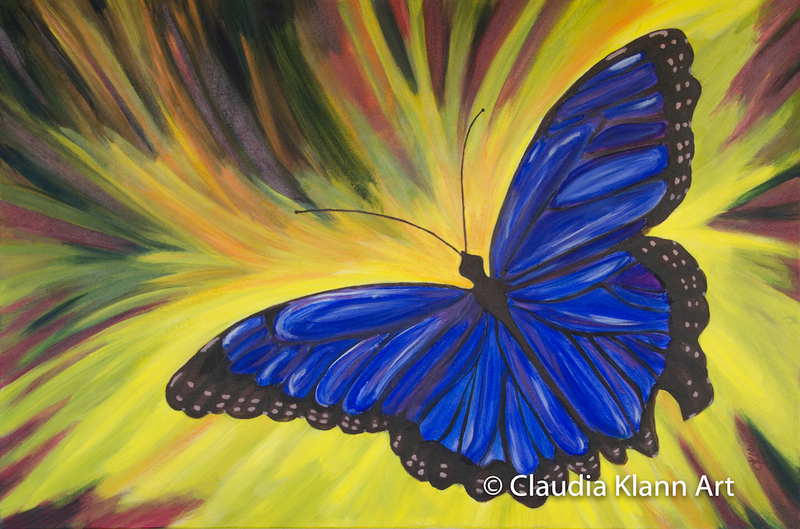 Throughout the coaching sessions, Claudia’s compassion and wisdom provided revelation and direction in my life (she truly became my Life Mentor) in many unexpected and wonderful ways. We would typically start our sessions focused on the topic of God’s calling and destiny for my life, and often times I discovered areas where I was emotionally and spiritually stuck (or fearful!) in ways I didn’t realize. Going through the process of coaching with Claudia has truly been a gift! Although we have concluded our sessions, for now, I have found our time incredibly helpful and will definitely reach out to her for additional sessions as seasons change. Still Unsure? Request a Discovery Session! When does a coach offer counsel? Is it ever ok? What Does It Take to Launch a Coaching Practice? Your personality really does impact they kind of art you create. Knowing who you are and how you are naturally wired can free you from trying to be someone else. Read the Tale of Three Artists to learn more. Join my mailing list to receive this ebook. Check your email for how to download my eBook!